In this Dryer, tube bundle is rotating inside stationary housing. Heating Media is passed through the tubes of Tube Bundle. 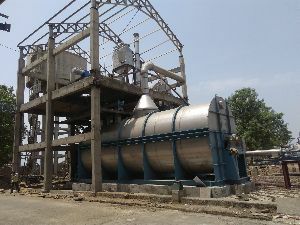 Material to be dried is fed into the stationary dryer housing at suitable location at one end. 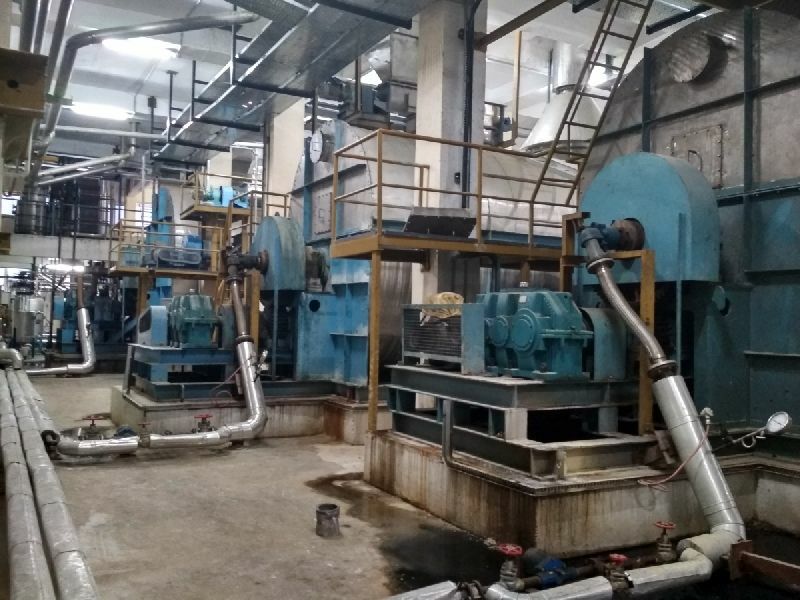 The material gets lifted up & showered on tubes with help of specially designed lifters provided on tube bundle periphery. Material gets dried by conduction heat transfer & discharged from the other end. AVM offers customized configurations of Tube Bundle Dryers. Material Flow: Co-current / Counter-current. Vapor Exhaust : Natural Draft / Induced Draft. 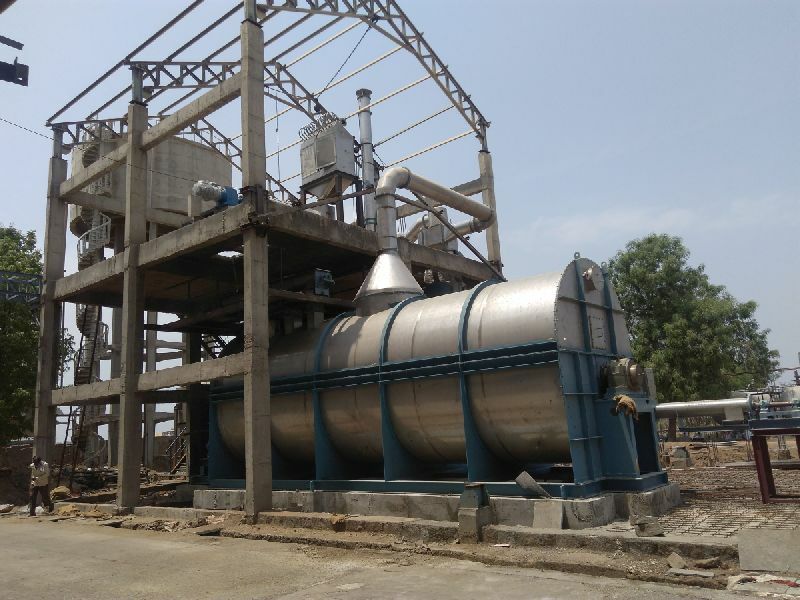 Fines Recovery : Cyclones / Bag Filters / Settling Chambers. Heating Media : Steam / Hot Oil / Thermic Fluid. Feed preconditioning, Product back-mixing systems. Feed & product handling, conveying systems.